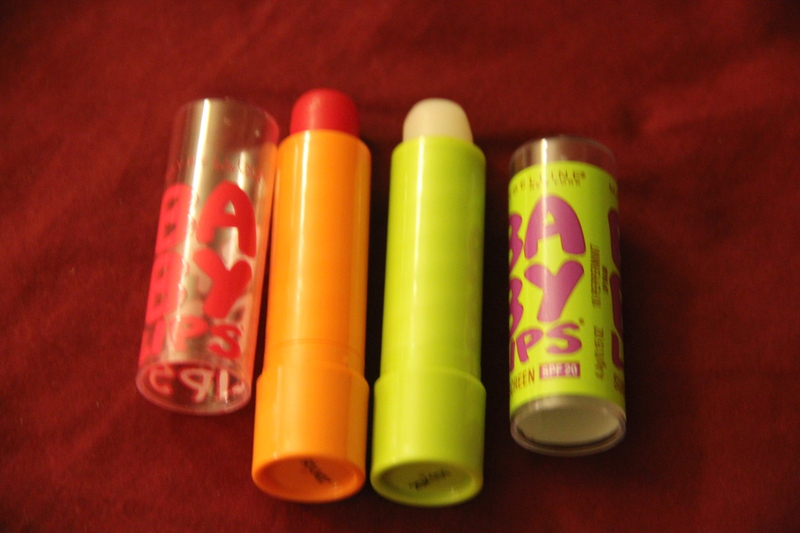 I was super excited to try out the Baby lips moisturizing lip balm by Maybelline.. They cost about $4 and come in 6 colors/flavors..I chose to try the flavors Peppermint and Cherry Me.. Peppermint is translucent with no color and Cherry me is a red colored lip balm.. Both are quite sheer.. but I like ‘Cherry me’ for days I don’t wanna wear lipstick/lipstains or when I am just walking around the house.. I used peppermint almost every day under or over my lip products until I found the Jack Black lip balms!!.. Now, these stay unused for the most part.. The website claims it to be 8 hour moisturizing, renewing formula.. They apply very smoothly onto lips and instantly my lips feel nourished.. These lip balms are very moisturizing, no doubt.. but I am not sure if it stays true to its 8-hour moisture claim.. It keeps my lips moisturized and supple for about 1-2 hours, not more.. I feel the need to reapply after that.. Overall, I like these lip balms for their price and relative effectiveness and would consider repurchasing them..